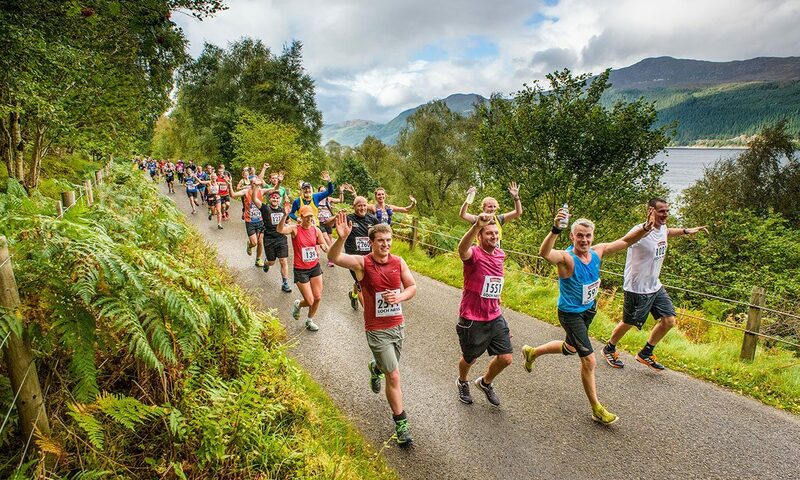 The Brighton Marathon Weekend is an exciting three-day running event, comprising the BM10k and the Brighton Marathon, The Cancer Research UK Kids & Teens Mini Mile Races and the Event Village, which hosts 150,000 people on Brighton beach. 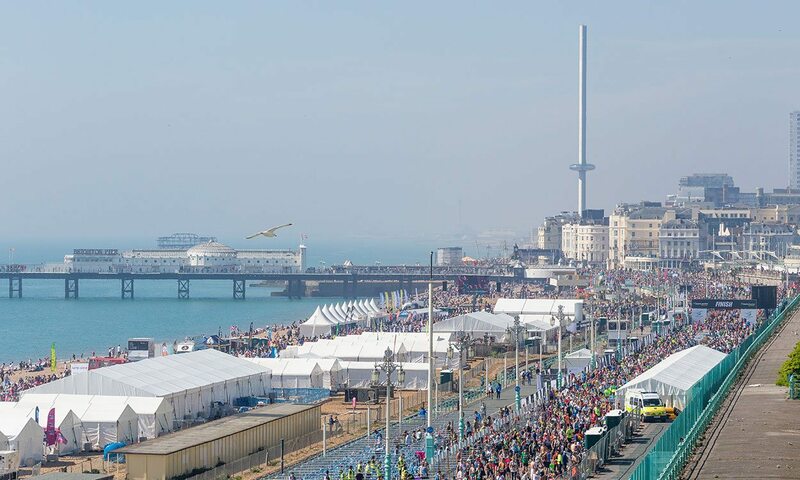 Each year the Brighton Marathon and the BM10k have attracted top-class distance runners to the event and this year’s event takes place from April 12-14. General entries for the Brighton Marathon are now closed to the public but club runners are still able to secure a guaranteed entry. Visit brightonmarathonweekend.co.uk/club-elite-athletes for more information. 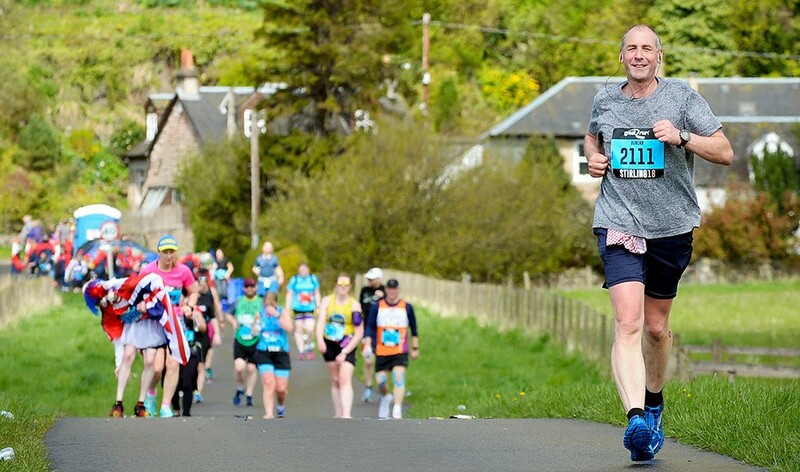 The 2019 Brighton Marathon will also offer runners the opportunity to qualify to represent England at Masters age group level.